Our knowledge in Social Media, Email Marketing, Search Engine Marketing and Content Creation helps accelerate your businesses growth online. 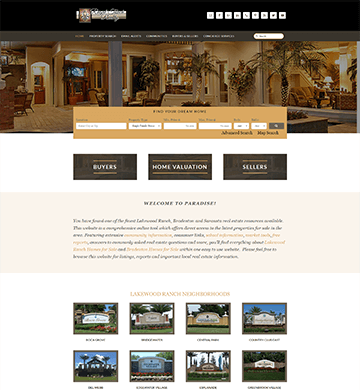 From touching up an existing WordPress website to launching a new website, we handle all aspects of website design. Multisite, Setup, Managed Hosting, Configuration, Maintenance, Troubleshooting and More. We know and love WordPress! Short for Search Engine Optimization. No crazy front page Google claims – Just a sound strategy. We can help you be more visible in local search results. Stand out in search results, grab attention, boost SEO. We have extensive After Effects Video experience to boost your Marketing Efforts. Need Technical or Marketing Support but can’t afford a full time person? We provide contract technical and marketing support to fit your budget. 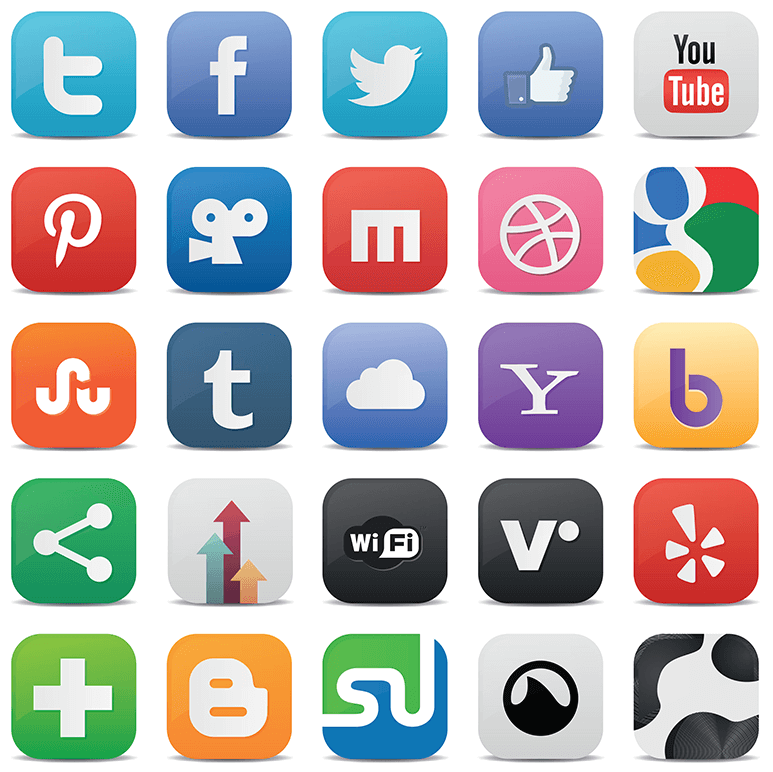 Don't know which Social Media to use for your business? Need help setting up your account? Confused about how to use Social Media to help grow your business? We can help you make sense of the Social Media landscape! Most business owners realize the power of social media but don’t have the time to set up their social media accounts, develop a social media marketing plan and then consistently execute the plan. This is where WDYIM can help. Please take a look at our Social Media Pricing and contact us to discuss your goals using this great marketing channel! Online Video for Your Business? and accomplish many goals while keeping consumers on your site longer. 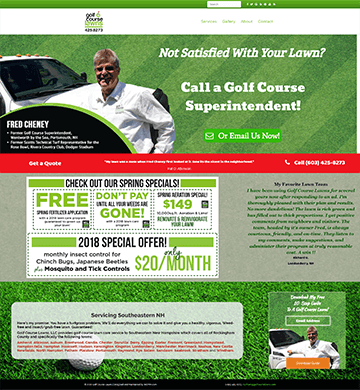 Web commercial for lawn care company. 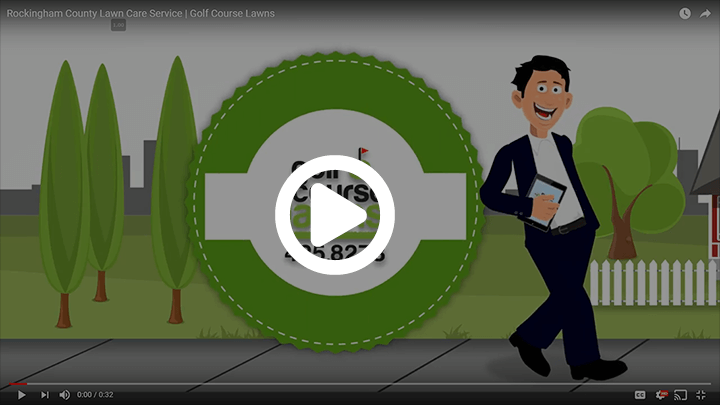 Video can be adapted for various service businesses. 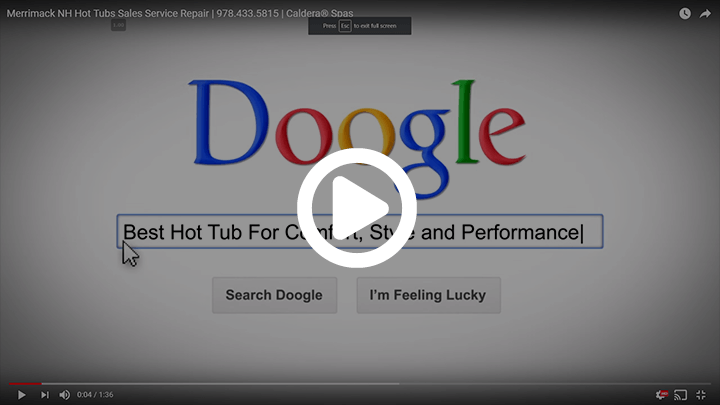 Caldera Hot Tub Video. 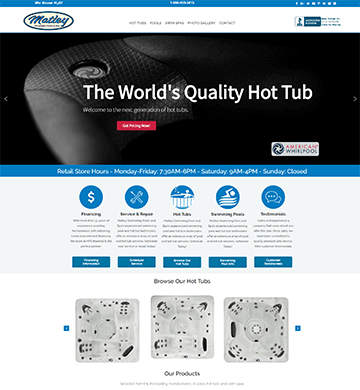 Goal was to rank for the search phrase "Caldera Hot Tubs in Merrimack" and variants. 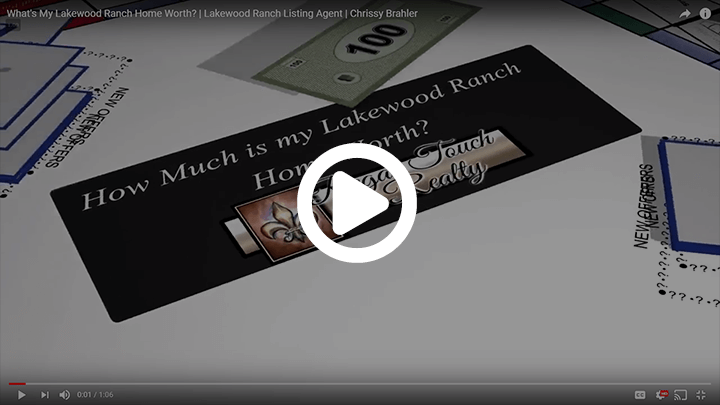 Fun video that highlights some communities in the Lakewood Ranch, FL area and Lakewood Ranch Home Values. 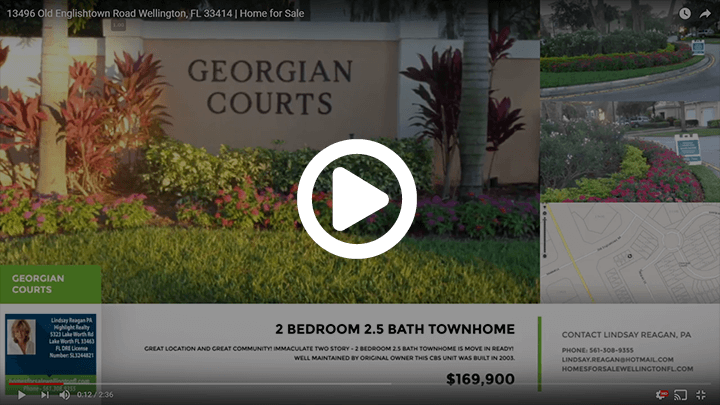 A video that showcases Georgian Courts in Wellington, FL and the home that was listed for sale.